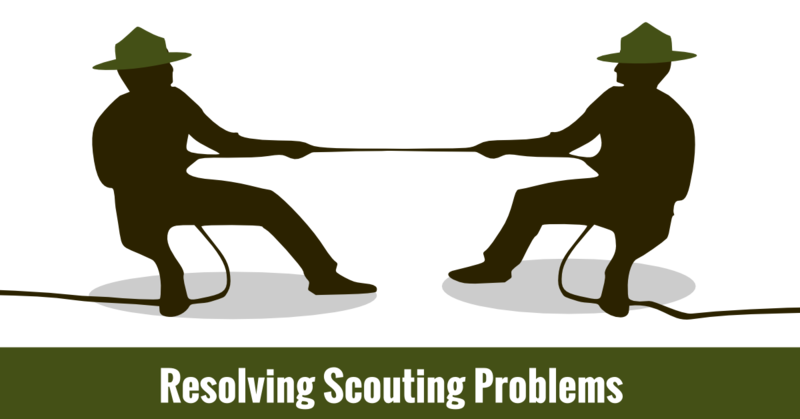 I often hear from Scouters and parents who ask me to help them resolve Scouting problems involving a personality conflict, a disappointment, or other difficulty. A parent of Scout who was disappointed by the outcome of an election was pretty sure that the election was unfair. 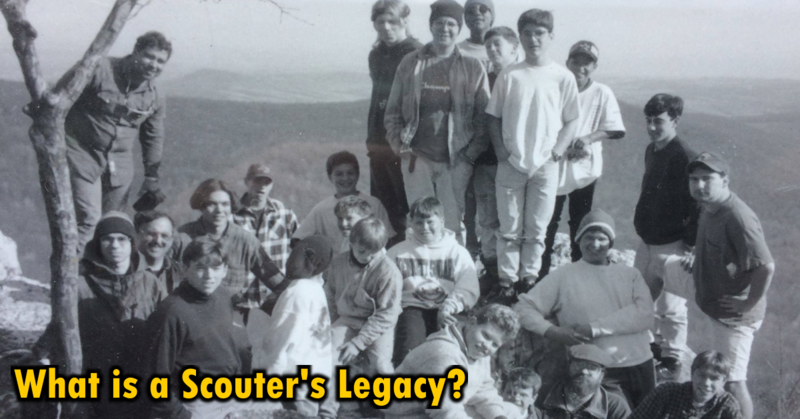 Someone who wanted the Scoutmaster in their troop to hold youth leaders to a higher level of “accountability”. 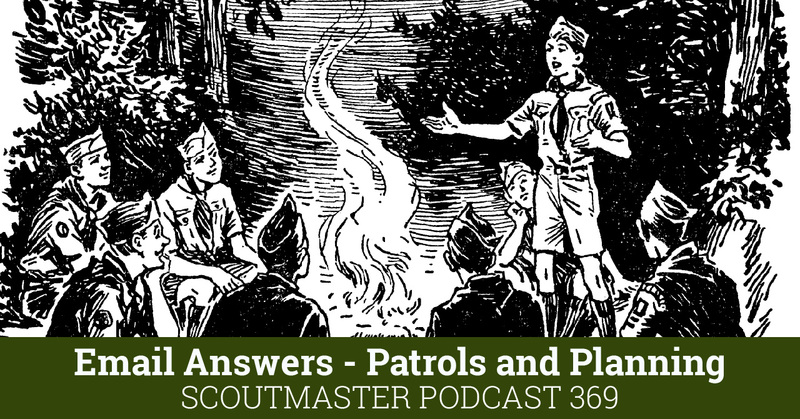 A Scoutmaster who wanted to find a policy that would keep an interfering parent from attending camping trips. Many times these folks are asking me to help them find a policy or rule that supports their position, but that’s putting the cart before the horse. 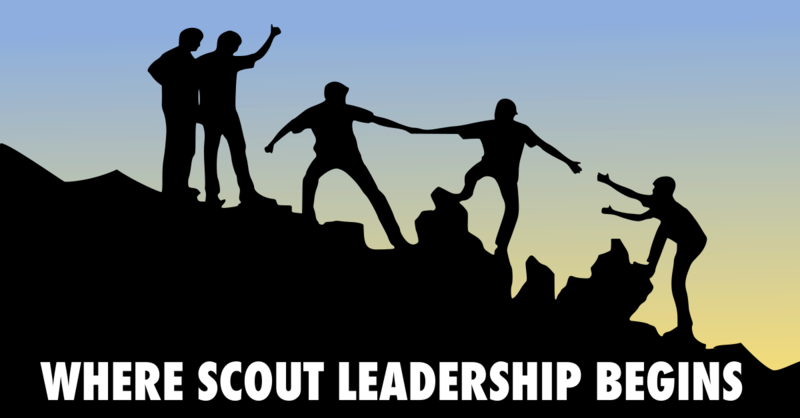 Policies effecting what Scouts and Scouters can and cannot do, how Scouts advance, what patch goes where, and how the relationships within Scouting all have a basis in principles and ideals. Policies and rules are meaningless if we don’t understand the principles and ideas that drive them. Our ideals are the Scout oath and law. Our principles are the aims and methods of Scouting. Every conflict, disappointment, or other difficulty we encounter can be resolved by applying our principles and ideals. We can all remember some instance our emotions outstripped our judgement or we found our perspective was skewed. Each human being has a unique perspective. Parents, older people, younger people, leaders, followers – all view situations through a filter. We don’t all see things the same way. If every Scout, Scouter, and parent had a mature understanding of our ideals and principles we wouldn’t have much use for policies and rules. But we don’t completely understand our ideals and principles at first, so policies and rules function like training wheels on a bike, they help us stay on course. 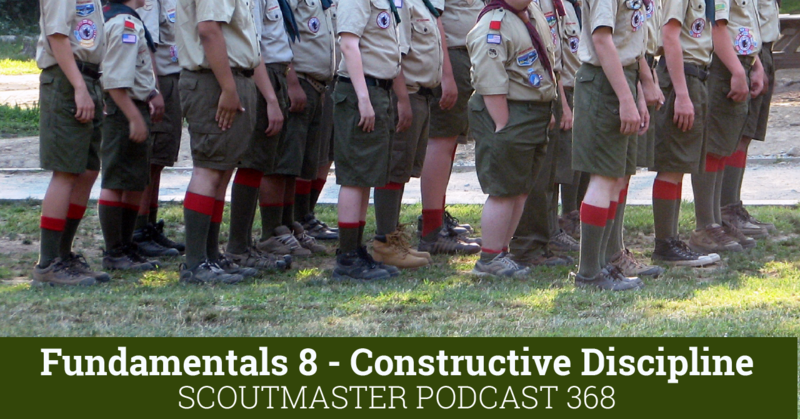 The first few years I was a Scoutmaster I read some policies and rules and thought “that just doesn’t make sense!” They didn’t make sense because I was looking at things through the filter of my own perspective. Once I started learning and applying principles and ideals things became clearer. Study the ideals and principles. 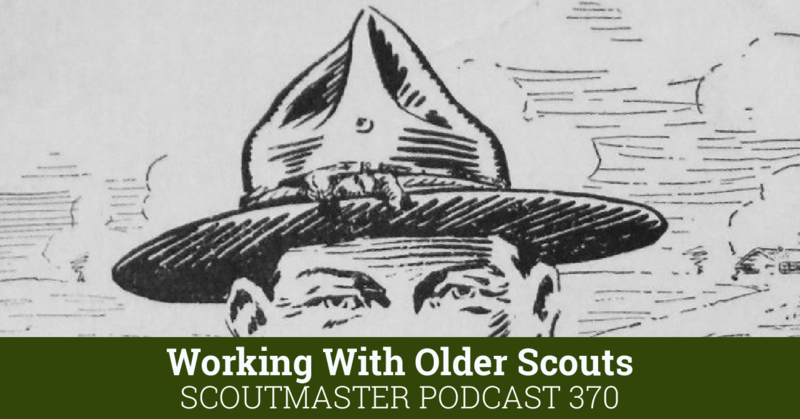 I can tell you from experience most times I don’t have to go much farther than the Scout law, (especially, kind, courteous, helpful, and friendly). Examine your perspective and emotions. I usually start with the assumption that I am not seeing things as others do. I think you’ll find out what I have; most of our problems are resolved once we apply principles and ideals, and check our own perspective. It’s more than likely you’ll find a rule or policy that corresponds to the resolution you’ve found. Our application of that policy or rule is so much better when we have a solid basis of ideals and principles. We are well on the way to resolving any problem once we understand ideals and principles form the basis for rules and policies and the filter of our own perspective and emotions can distort things. Help me please. My son is 11, his first 6 months of actual Boy Scouts. He crossed over from cub scouts in December, 2014. We are divorced. Dad tells my son it’s a waste of time and “not active” but he loves it and can’t wait for tomahawk camp in July, his first real camp. All of his friends are scouts. When he’s with me he can wait to go to meetings but when with dad he won’t go because of the bullying. Eventually his dad makes comments here and there about scouting. He just informed me last night that after camp he no longer wants to do meetings, just camps. That’s sending the wrong message and he needs to go to camps to be prepared. I’ve had a couple of parents and friends talk to him but he changes his mind ever few days and I’m tired of it.m. I need some real help here. Please help me! Thanks so much!